It started on the back of a cocktail napkin. An idea about how to remove the microscopic wear causing particles that an oil filter cannot capture. Today we use massive computing power to model magnetic field designs inside a highly viscous, dynamic fluid environment. 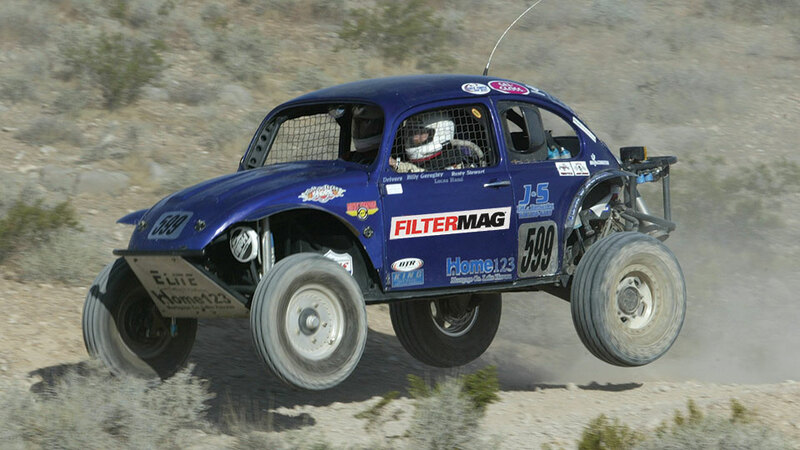 Since 1999 FilterMags have been running in almost every motorized racing sport from the world famous Baja, to national championship drag races, to offshore racing boats, and even in motor sports where we can’t afford the fees to use their acronyms. Today you will find several national champions that always run with FilterMags. Collectors, restorers, engine re-builders and anybody with a passion for cars started using FilterMag to protect their investments. 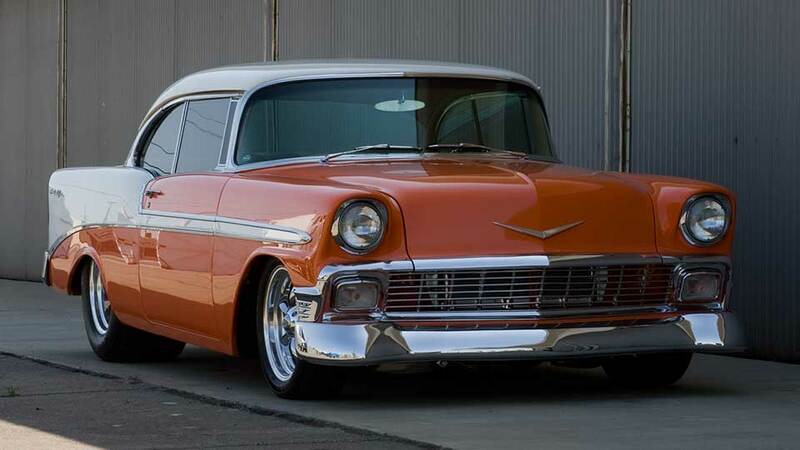 Today you will find FilterMags on just about everything from vintage exotics and collectables to late model sedans and American motorcycles. Look close and you might even see us on mom’s minivan. It started with a request for help. Heavy industrial users of big yellow equipment saw how well FilterMag worked in racing and asked for products that would meet their demands. 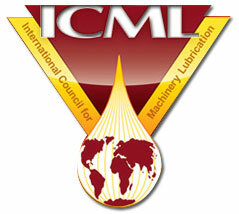 Today our Industrial Products Division sells our CT and XT industrial products around the world. 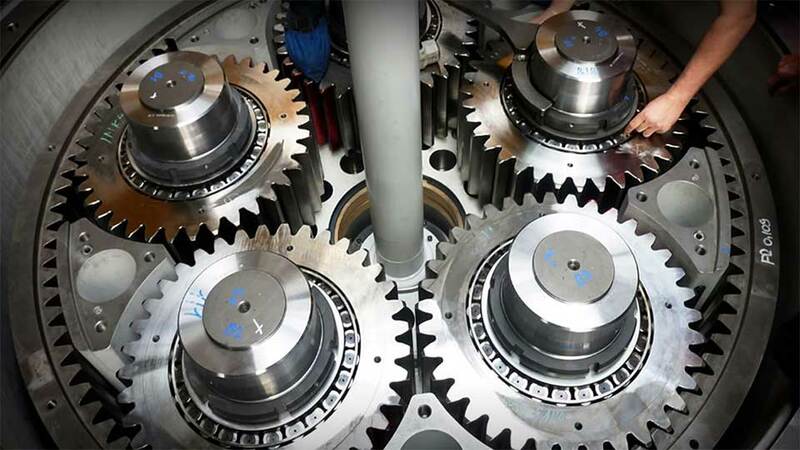 Our customers wanted to know if FilterMags would work in applications other than engines, such as hydraulics, gearboxes and rotating equipment. Today, laboratory and real world studies show that FilterMag can increase reliability, mitigate damage, save on maintenance, and extend service life in all of these applications, for both fixed and mobile equipment. People that wanted to build a high-quality American product. People that wanted to provide top notch service to our customers. People that believe in providing a “Best of Class” solution at a fair price. Today, nothing has changed. FilterMag Industrial and Consumer products are in use on six continents and most oceans. 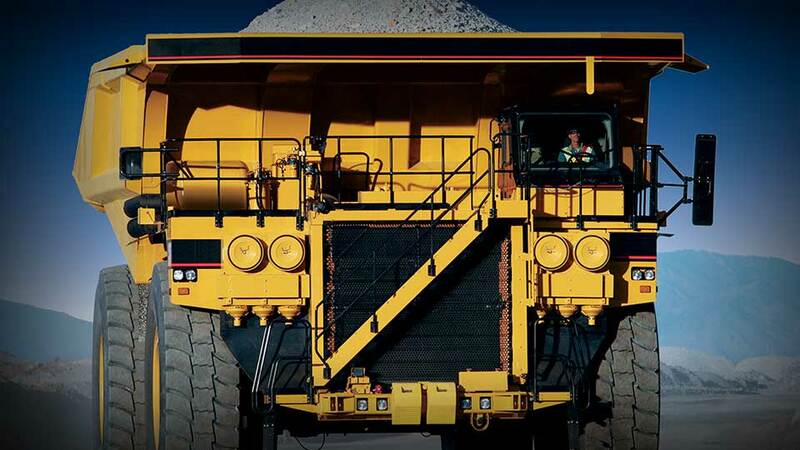 It doesn’t matter if you are manufacturing a $5 widget, driving a $5,000 car, operating a $5,000,000 haul truck, or mastering a $500,000,000 ship—FilterMag is there to protect your engines, hydraulics, gear boxes, and rotating equipment. 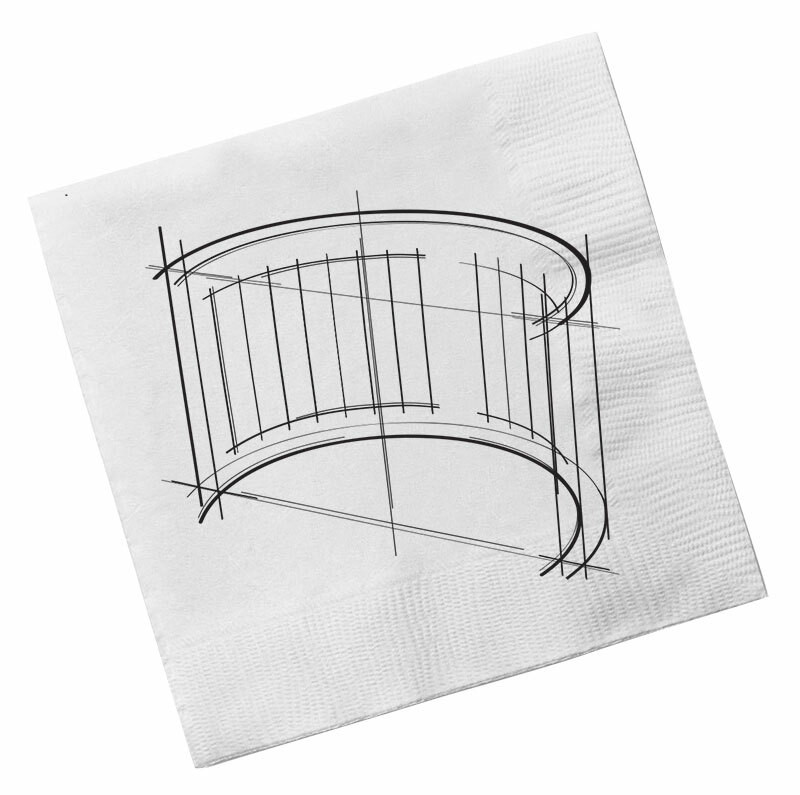 That cocktail napkin has come a long way. We are here to help. Just give us a call. 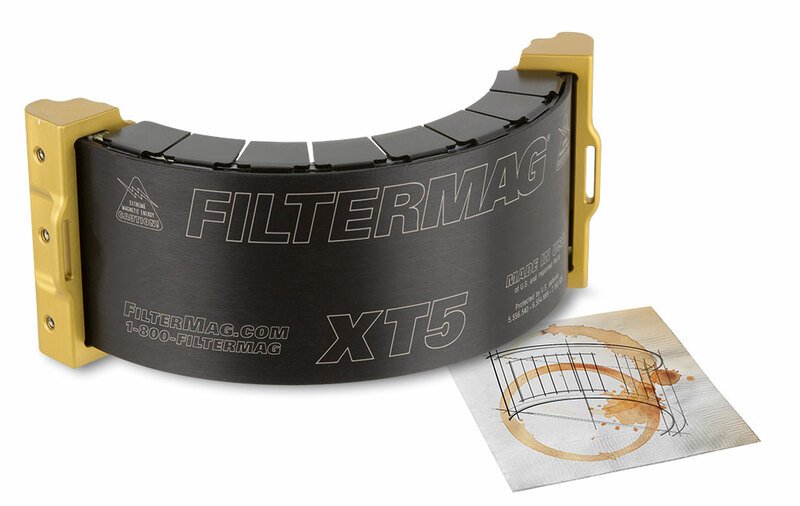 The FilterMag Team has the collective expertise to help you overcome your lubrication challenges.